Experience a bustling cultural district at Chinatown. Originally settled by Cantonese and Hakkas drawn here because of the tin trade--and then partially destroyed during an 1870s civil war among Chinese immigrants--today the quarter retains an evocative atmosphere. 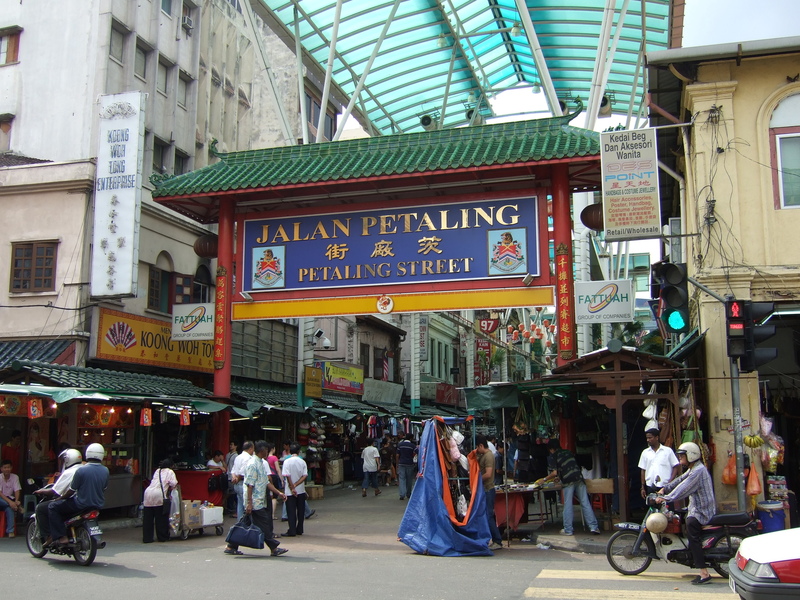 Locals and tourists alike head here for the abundance of Chinese cuisine, international stores, and market stalls selling an array of trinkets, merchandise, and groceries. 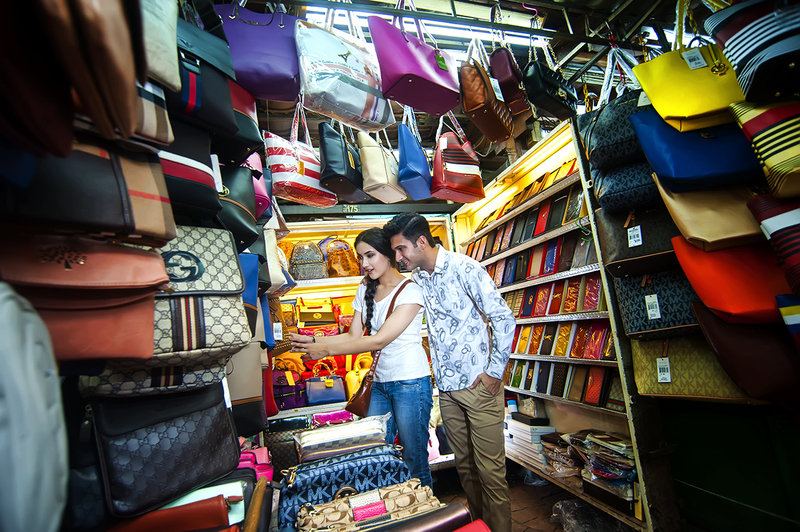 Haggling remains common, so make sure to give it a try if you want to secure the best possible price for what you find. 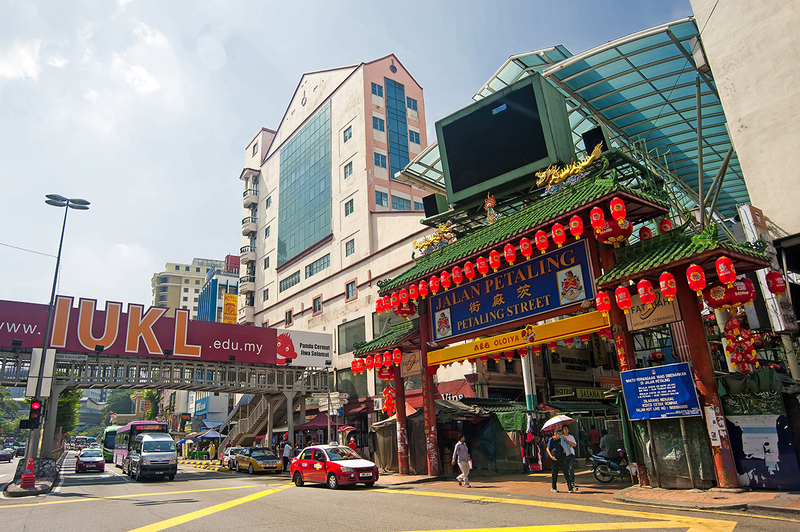 Put Chinatown on your schedule, and learn what else deserves a visit by using our Kuala Lumpur visit app . Unfortunately, we still had to spend half an hour in Chinatown because it "close" to 22.00 h. Stalls with many counterfeit stuff and lots of stalls sell the same. Yet this is also a must-see place in Kuala Lumpur. To say you can eat at the restaurant with the Red doilies. But as said above also went close. Next time better!